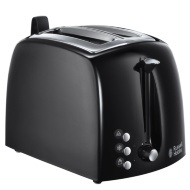 Blaupunkt Retro 4 Slice Toaster. 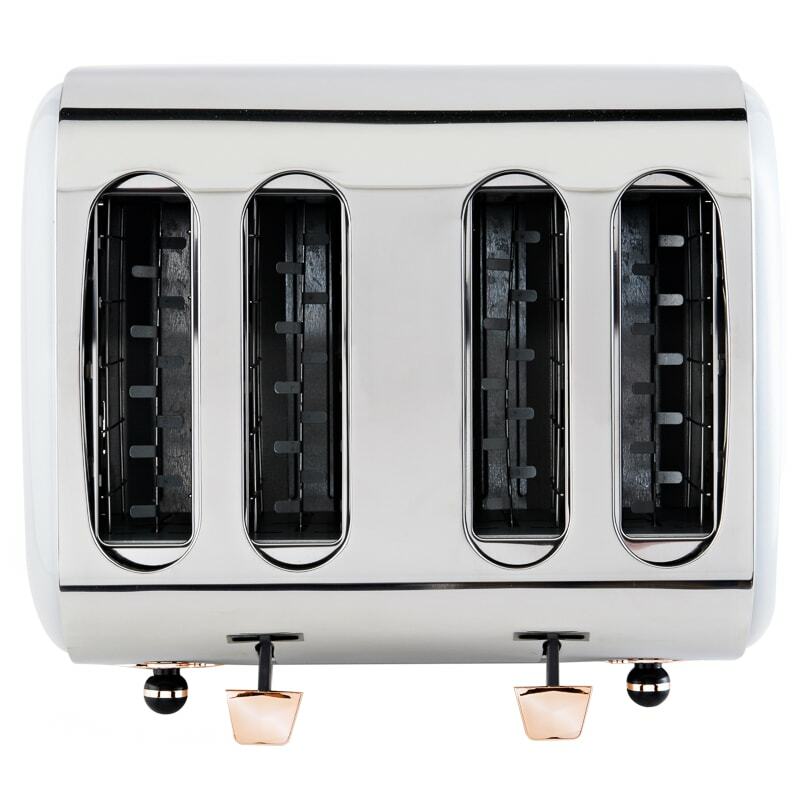 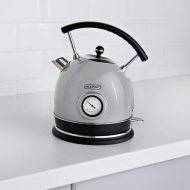 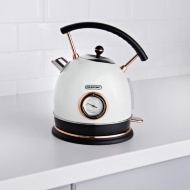 Add some vintage style to your kitchen with this fabulous Retro Toaster. 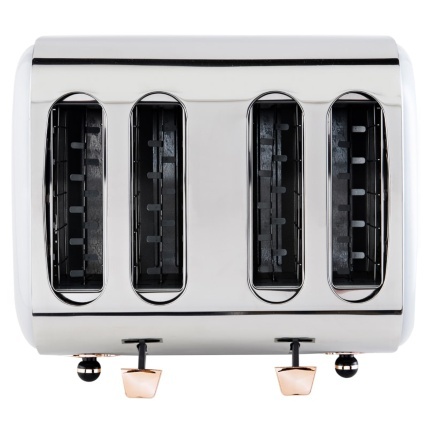 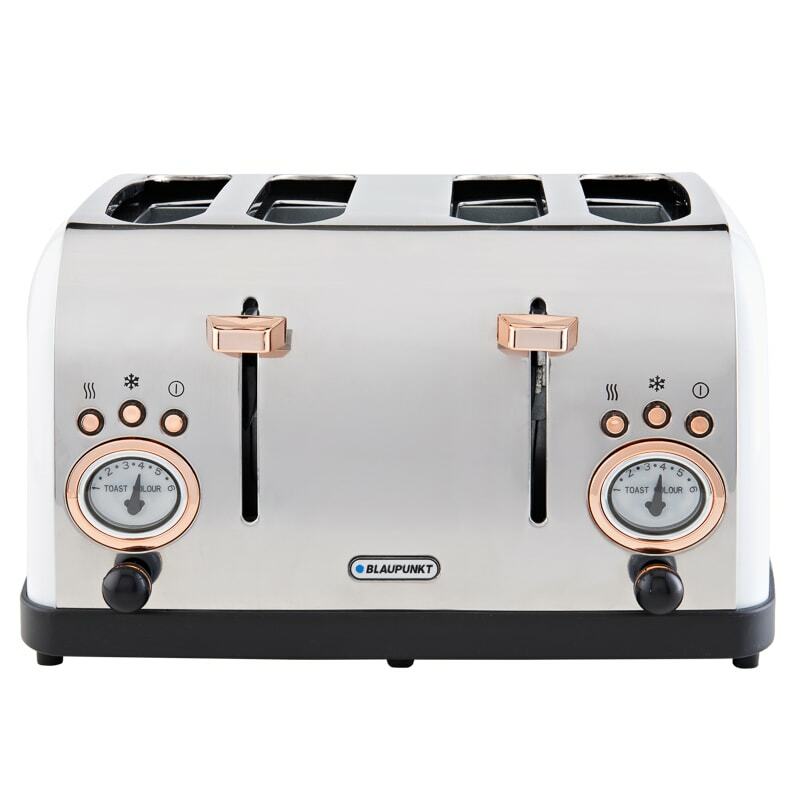 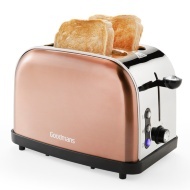 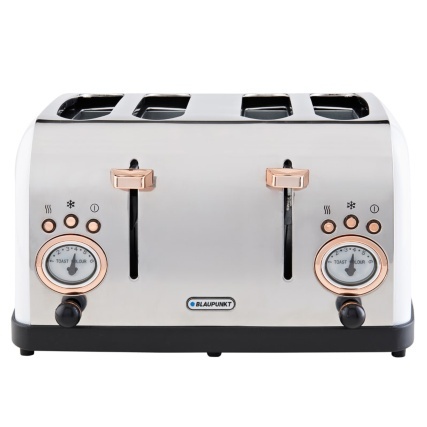 This 4-slice toaster, which is available in two colours, would be a great addition to your kitchen due to its stylish design and variable browning control.